Family travel in hotels is weird. When you’re home everything is where you need it to be and you know exactly what to expect when your kids walk through the door. 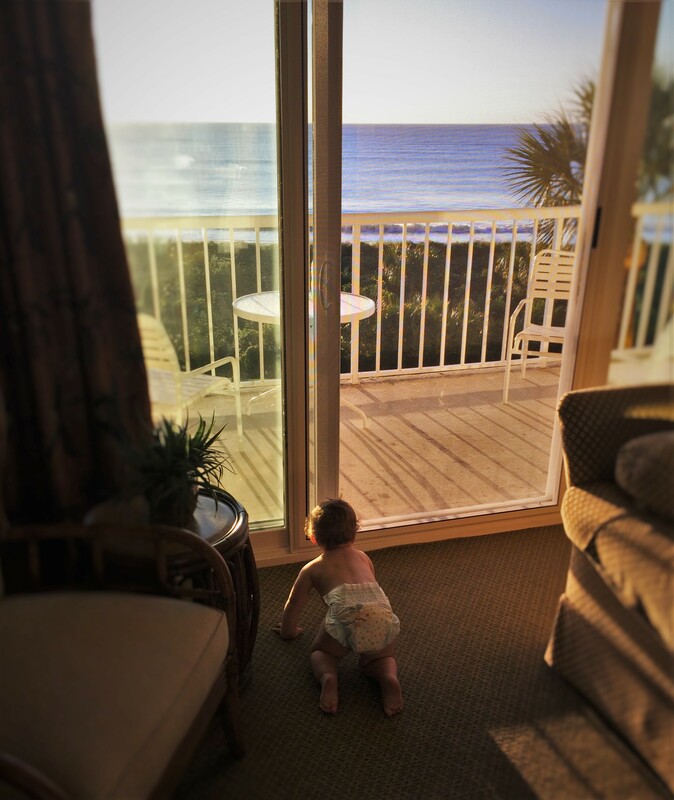 When you’re checking into a hotel with kids it’s totally different. 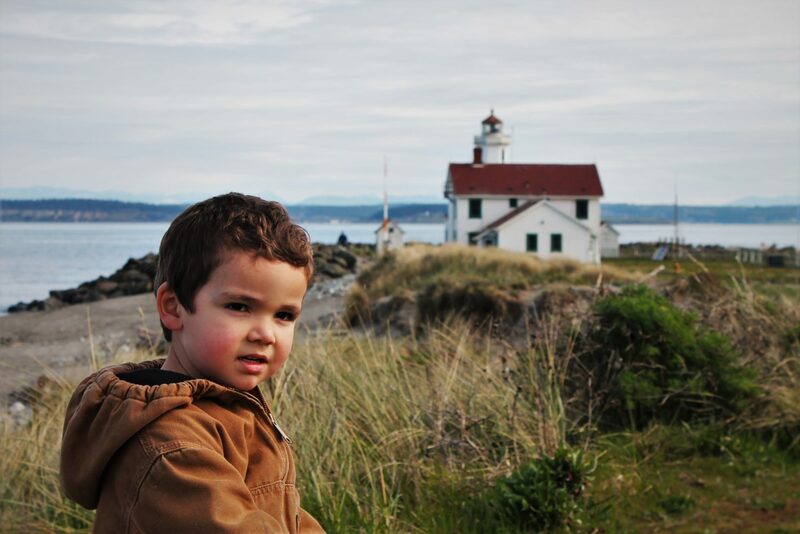 Family travel is just different from business or solo travel in general and if you’ve never gone traveling with kids this all might seem very foreign to you, but that’s okay. 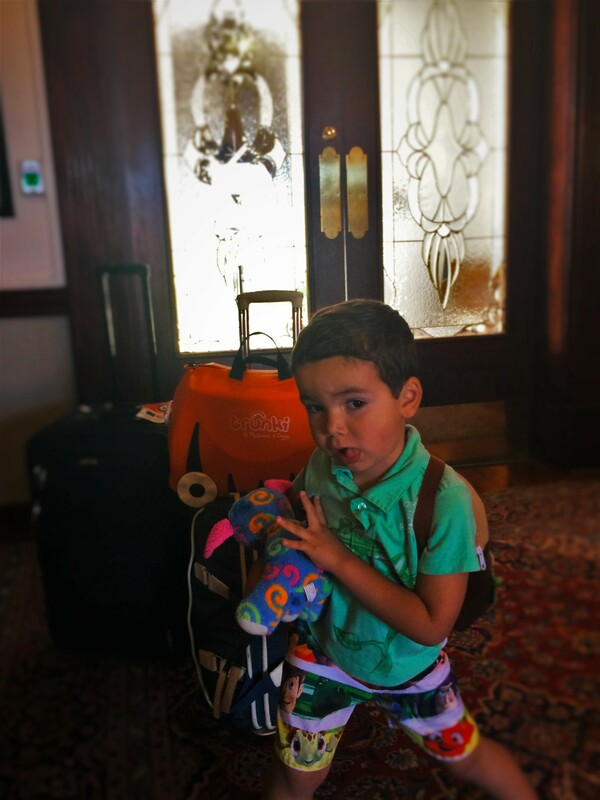 Let us enlighten you as to what checking into a hotel with kids is actually like and why we feel the need to share family travel tips about it. We’ve come to understand not just what sort of hotel room our family needs but also what sort of actions we need to take upon arriving at a hotel, checking in, actually going into our room, and how to set expectations about behavior and activities at a hotel. Something to remember when we are talking about family travel tips is that every family is so very different. We have two little boys who are pretty predictable. Another family may have 5 kids who all have varying temperaments. 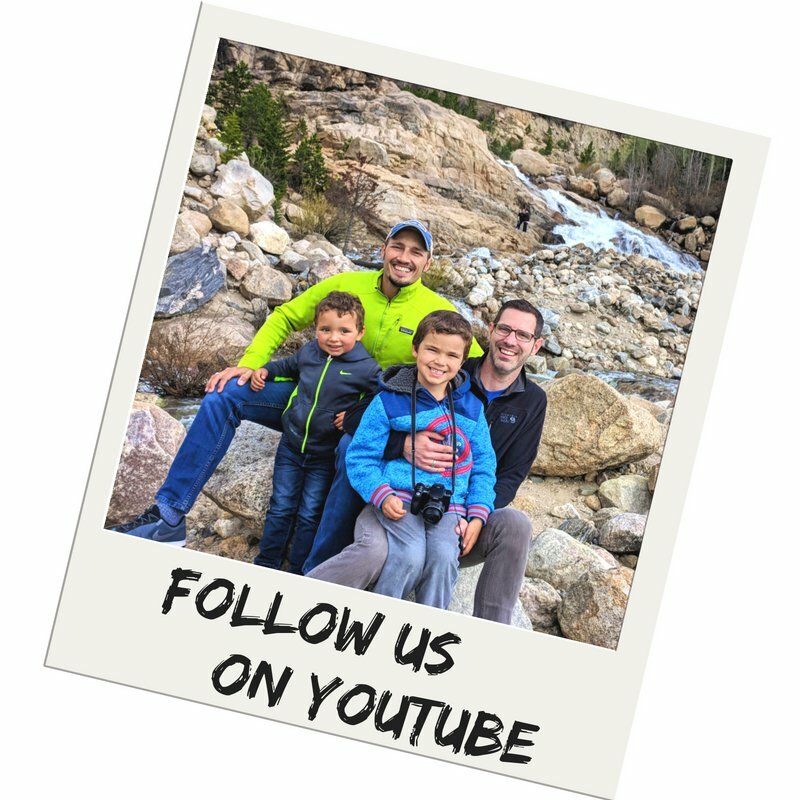 The family travel tips that we’re going to share with you and our stories are very specific to what it’s like for us travelling with our specific little boys. If you have other tips or contrasting thoughts about how to handle family travel and hotels, please go ahead and leave those in the comments because other people probably could use your advice too. And is Family Travel in hotels worth it? The first thing to talk about with family travel and hotels or lodges is in how you pick your accommodations. All it took was one instance of us checking into a room that was too small for four people for us to understand how clear we need to be when we’re making a reservation or when we are checking into a hotel. We’ve learned that we need to have a very large room, particularly if we know that we’re going to be spending a lot of time there at the hotel. Example: it’s going to be raining for three days straight and we’re in a sparsely fun area. Tip: check out our article about choosing a great family travel destination, that way you won’t need to worry about if a hotel is a good hangout. There is no shame and there is nothing wrong in rearranging some of the furniture in the hotel room. And if you’re going to be in a hotel room for more than a night it’s okay to ask for a chair or something to be removed if you know you’re not going to use it but you need a little more floor space. It might be a bit of an inconvenience for the staff, but that’s why you’re paying for a hotel: to have your needs accommodated for your family’s comfort and good night’s sleep. Something else we’ve discovered is that we prefer one brand over others when it comes to booking for family travel. Because of business, we often travel with Marriott hotels and the wide variety that fall within that over-arching brand. 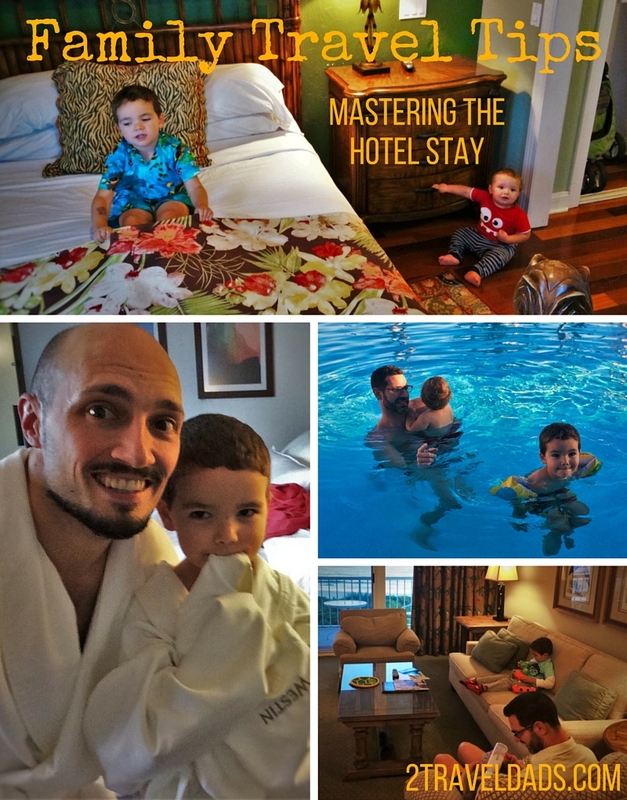 When we’re doing vacation or just spending a random night between stops, we’ve learned that the Fairfield segment of Marriott Hotels suits our family’s needs the best. 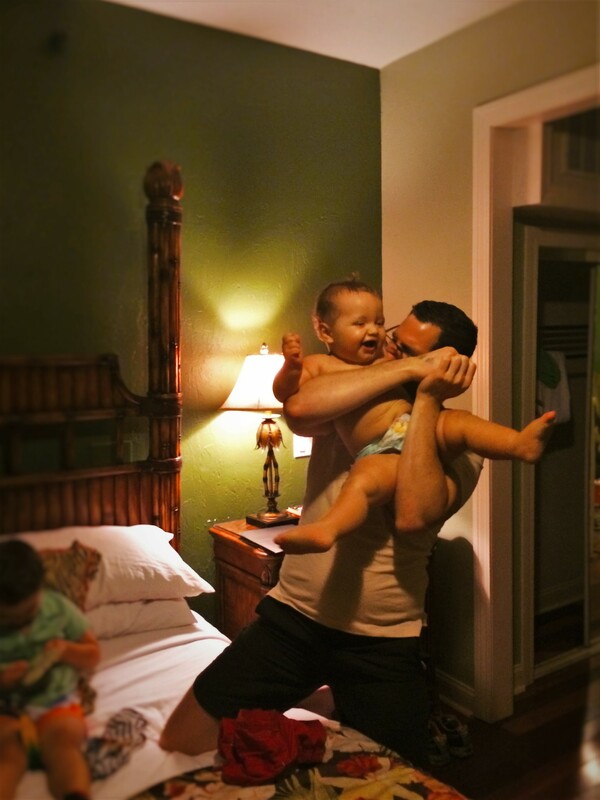 They may not always be the nicest, fanciest, or frilliest of inns to stay at but they are always CLEAN, big enough for us, and they always have certain amenities that our family appreciates. We’ve never been sponsored or hosted by Marriott, but we’d pay to stay in a Fairfield over a similar brand. Tip: Marriott Rewards is a great loyalty program that accumulates quickly AND is easily used due to their willingness to welcome rewards members ANYTIME. I will be the first to admit that when I worked in hotels and lodges when I was younger and didn’t have kids, and this sounds bad, but I would roll my eyes when I saw a family walk up to the counter. Well, maybe not roll my eyes visibly, but inside my eyes were rolling. Now that I am that family traveler arriving with two small kids in tow I have to be very thoughtful about the other guests checking in and also how to be as quick as possible with front desk agents who are helping me get situated. Before we get to the desk though, there’s the issue of parking. Always be sure that you have selected the right type of parking for your family travel situation. Some hotels are self park for free, some are valet only at a cost, and some are self park for a crazy overnight rate. Always ask ahead of time what the options will be and then when you arrive talk with whomever is working the door or at the front desk to make sure you’ve made the best choice for your family. When you do make it to the front desk be sure to clarify your room type. If there is not a room ready for you yet, like if you have arrived at the hotel too early, ask if there are any upgrades available. It never hurts to ask. A lot of times, particularly if you are a loyalty member, an upgrade will come naturally, but if not it’s always good to ask. Another thing to ask when you’re at the front desk is if there is a mini bar in the room. I’m not suggesting this so that you can plan what beverage you’ll get it soon as you get to the room, but so that you can be prepared to prevent little kids from going snack crazy upon seeing candy bars dangled in front of them. Depending on the brand of hotel you might even find that the mini bar is on sensors. What does that mean? It means that if you touch anything in the refrigerator or on the tray the computer system of the hotel knows and the cost of that item will be added to your folio. It’s my least favorite feature of fancy hotels. Tip: If there is a mini bar in the room you can request that it be removed. If there is a minibar with sensors on it, ask that somebody address it as soon as possible and then don’t forget to follow up to make sure that you haven’t incurred any charges. Once you finally gotten to your room you need to do a quick survey to see if there’s anything breakable. Something we find often are floor lamps that are precariously balanced. That could mean that they loom over and have a low lamp shade, it could be that they are lamps that have bendable arms, it could be just that they are taller and have a higher center of gravity. Lamps are something to watch for. Another thing to watch for is decor items that are not meant for kids. For example: when we checked into the Westin Seattle there were iron rope balls that could actually roll on the floor. They were heavy enough to hurt if they rolled over your toe but not so heavy that they couldn’t be picked up. Bad. Telephones: even though kids might have toy telephones most kids today are accustomed to seeing cell phones that don’t have cords. They might even think that the telephone on the desk is actually a play phone. How many times has the front desk gotten an accidental call from us….? Tip: Don’t forget about pens and notepads that are in hotel rooms. In a slight moment a little person can grab that pen and start drawing on the wall. FYI: it sounds like our kids are unruly, but they’re totally not and are really well behaved. I just know what we’ve learned over the years from so much Family Travel. Even though a lot of hotels will provide a crib if requested sometimes it’s best just to have your own. We always keep a Pack N Play in the back of the minivan for whenever we either don’t like the crib that’s provided at a hotel or if there’s an additional cost to borrow a crib. 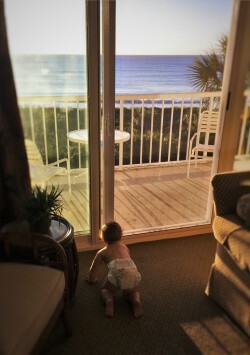 I’m always surprised that borrowing a crib is something that hotels charge for. 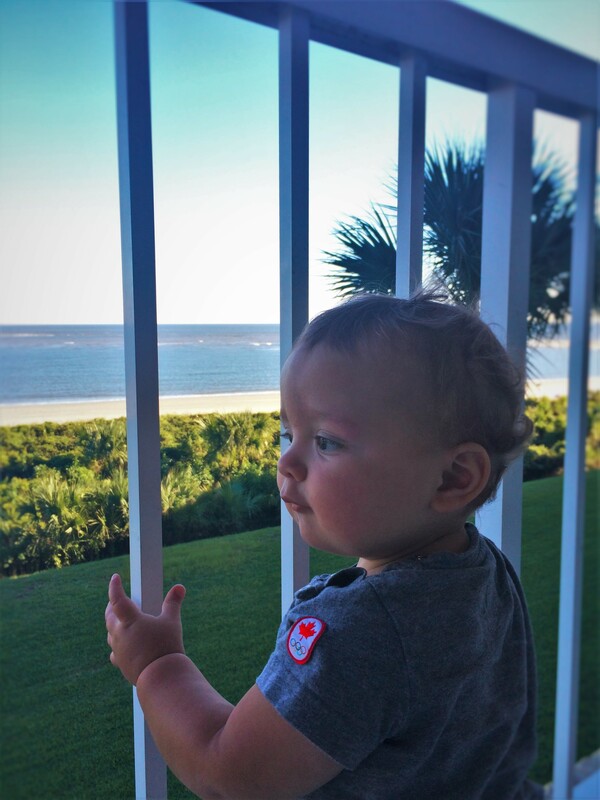 We have seen some very nice hotel cribs that are actually beautiful and could pass for one we would have in our home, and we have seen some rickety metal jail-bar-like cribs that actually look and sound like death traps while the baby is in it. That’s why we like to have our own Pack N Play, just in case. Tip: if parking is easy at the hotel, just leave the Pack N Play in the car and then grab it once you’ve established the crib situation; that way you’re not bringing luggage to the room that you don’t have to. Another thing to think about if you have an older kid is here they will sleep. Our oldest is at the age that he either gets his own bed or he gets the pull-out sofa. There’s an inconsistency between hotels with what is provided in the room for additional bedding. Some hotels will provide sheets and an extra pillow and blanket for whatever pull-out sofa there is, and then some don’t provide anything and you have to ask for it in advance. We’ve stayed in hotels that have the sofa beds already made up or will do it for you before the end of the night. It’s one of the things you have to plan for before it’s bedtime. Yes, staying in a hotel is worth it depending on the rest of your trip. The hotel can be a nice break in the middle of a camping trip so that way you do get the best of both worlds. As we’ve traveled more and more we are becoming a little too accustomed to nicer hotels than the easy, stop without a reservation, clean-enough-that-we-convince-ourselves-it’s-ok-to-stay-for-the-night motel. Booking hotels can be complicated though. There are a lot of different booking sites or even booking directly through a hotel chain. What is the best way to do it? I think that all depends on your budget, your web savvy, and your expectations for your stay. If you want to leave it all the chance go ahead and use a budget website and get whatever it is that you think it will work out. If you have a bigger budget for your hotel, take the time to consider the amenities and the room types before you book. Like I said, we have really learned what we need out of the hotel and do indeed take the time to consider all of those factors when we book our own accommodations. Family Travel and hotels is actually pretty nice. It’s nice to have a clean place to stay that also looks after your needs, allows you to get a dirty martini, and it’s nice to have a place where you can take the kids and they can play in the pool. Our favorite booking sites these days range from Yonderbound to TripAdvisor to booking.com. Recently I spoke with somebody in hotel management and they had nothing but good things to say about booking.com, both from the hotel management side and from the guest service side. In talking with other travel bloggers they also seem to prefer booking.com. If you have a favorite booking engine and would like to share that knowledge with other people please be sure to leave a comment at the end of the article. I think it’s clear that Family Travel in hotels can be complex. 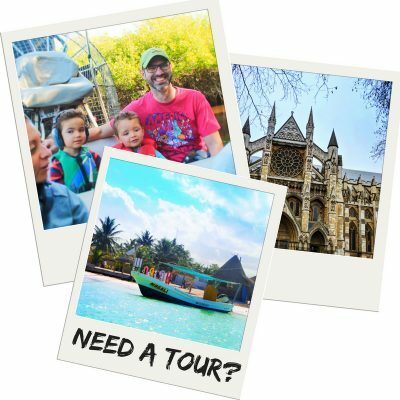 There’s a lot of things to consider to make sure that your family is comfortable, happy, has everything they nee, and that it falls within your travel budget. Like we said before, we love using Marriott rewards and staying in properties that we have consistent experiences with. Learn from some of our mistakes and listen to some of our tips. If you have tips please go ahead and share them below. This post contains affiliate links which means that we may earn commission if you listen to our advice. …and here’s a helpful infographic to remind you of the process for having a great hotel stay! Those are some really handy tips. Especially taking care of the delicate items in the room. I had my daughter drop one of those lamps and well, we of course, paid up for it but learnt our lesson as well. Helpful post for family travelers. Being a shoestring solo traveler, my perspective is quite different. I enjoyed reading this. When I worked in hotels, I don’t think I rolled my eyes at the families as much as at the demanding business travelers. Good tip on asking for a room upgrade if you are checking in early. Our kids LOVE hotels. In fact, anytime we get in the car our kids ask if we are going to a hotel (maybe we travel too much 🙂 ) Luckily for us we haven’t had any bad experiences we and our kids are so used to the experience that it just flows naturally, with the exception of the telephone. D is so obsessed with telephones that if we leave the room phone plugged in, he’s calling the front desk within seconds of getting into any room we book. These are simple things but can make a hell of a difference to your stay, especially if travelling with kids. really a well thought out post with some great pointers. I like what you said about how you said you should clarify room type and parking before you book. That way, you know how many rooms you will need or if you all will fit in the same room. It seems like it would be a good idea to do a lot of research before you book a room. Sometimes there are large and useless objects in hotels you don’t need. I would suggest looking at room pictures before renting somewhere. This way you know what you are going to get and can ask for it out later. 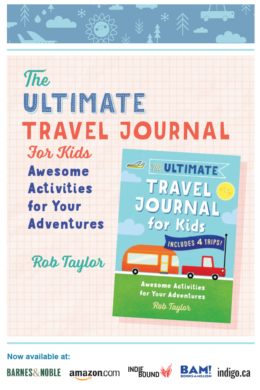 Traveling has always been a hassle for us because we have so many kids. I had no idea that you could actually rearrange the furniture in a hotel because of the fact I thought they would charge me extra for that. 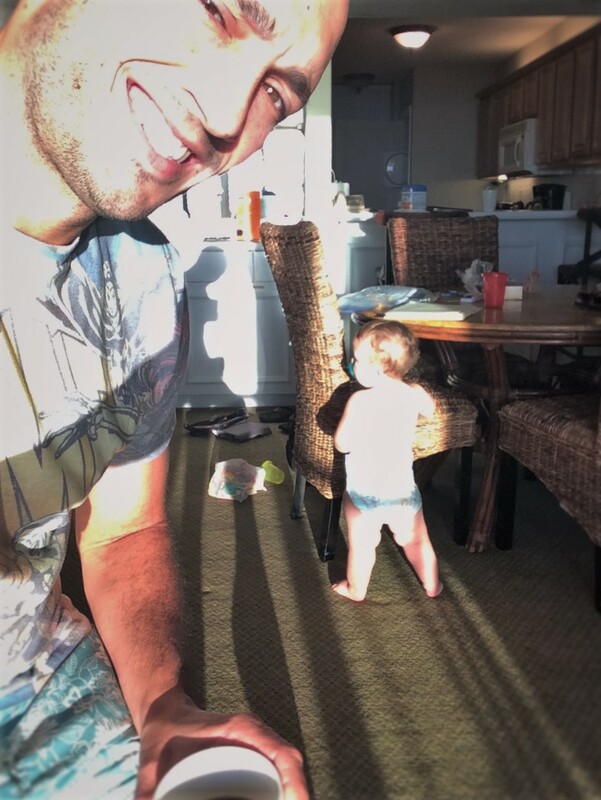 Thank you guys for the great article because I think I will be able to do more family vacations because of it! 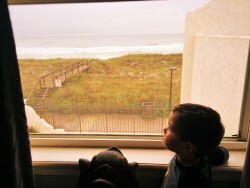 My kids love it when we stay in hotels while we are traveling. Usually, we take them out to the pool and spend the majority of the time there. However, they can be pretty rowdy when we are inside and so we always watch for items that can hurt them or that they would break. If there is a closet, we would probably just store them away and so that is probably where the iron rope balls would go if my hotel ever came with such a thing. I like your tip to look for breakable items, and decor not meant for kids. When we travel with our kids we sometimes don’t keep an eye out for those things and we’ve had several broken lamps on our bill. Kids can get hurt really easily on decor if you aren’t careful! My family loves to travel. Thanks for the advice about choosing a destination that will make you want to be out and about and not in your hotel room. Another thing to consider is making sure that the staff is friendly and will help you with any extra accommodations you might need. I loved your tip to ask if there are any upgrades when you arrive at the hotel. 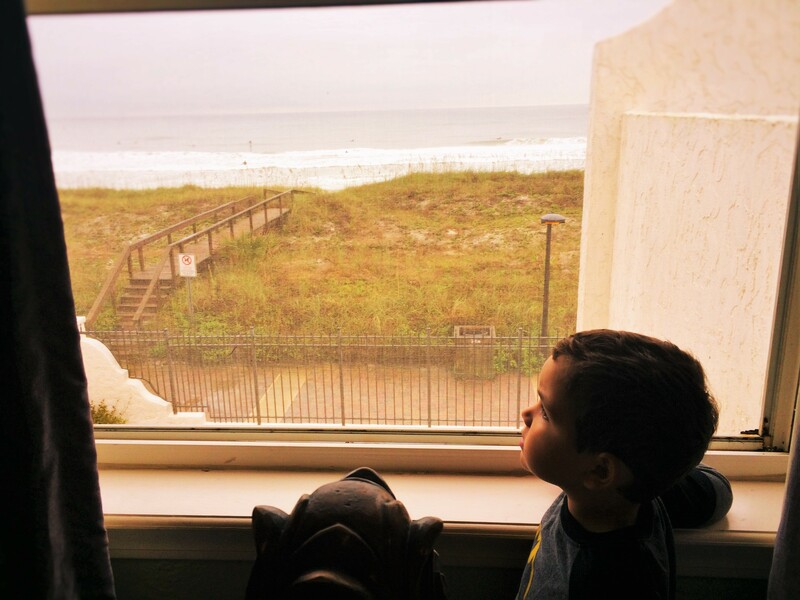 One time I went on a vacation and we stay at a hotel right on the beach, when we arrived our room was not ready so we were automatically upgraded to an oceanview room. They offered to have us wait for our original room, but getting the upgrade was way better. These are some really great tips. I think you covered everything, but am especially glad for your comment about the mini bar. I have never used one before, and never worry about it. However, I have yet to stay in a nice hotel with kids. It pays to be prepared. I really like your tip to hide all the pens that are in the room. We have had problems at home with little kids drawing on the wall, and I would hate for that to happen in the hotel room. It might be smart to travel with a magic eraser just in case. Thanks for all these great tips! Checking for breakable items is smart. That way, you can ensure that your children don’t ruin anything! At least, you can try and prevent it as much as possible. That way, you won’t have to worry quite so much. It wouldn’t be too fun realizing that you owe the hotel more because you broke something of theirs. 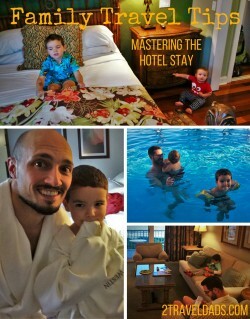 I liked your post about staying in hotels with kids. I agree that Marriott is a great hotel chain for kids. 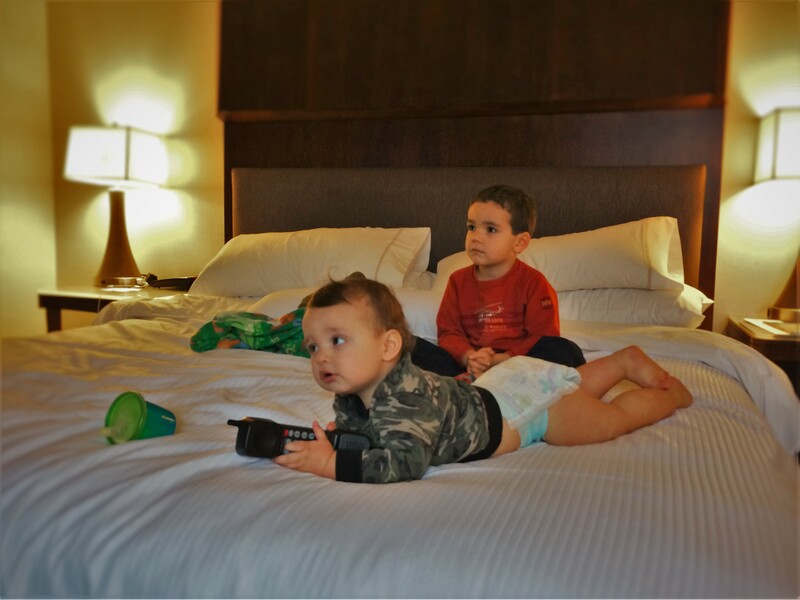 We particularly like their Residence Inn brand as many of their rooms come with a separate bedroom so we can put the kids down early without disturbing them. With regard to sleeping arrangements, we’ve started using a travel cot for our oldest, which has turned out to be great. I’ve even wrote a review of it on our blog. The cot folds up and fits into a suitcase and can easily fit beside a hotel room bed. Traveling with your kids or family is really a wonderful thing. Remember that while bringing kids along with you need be safe in a trip. I love the idea of providing your own crib when staying in a hotel. 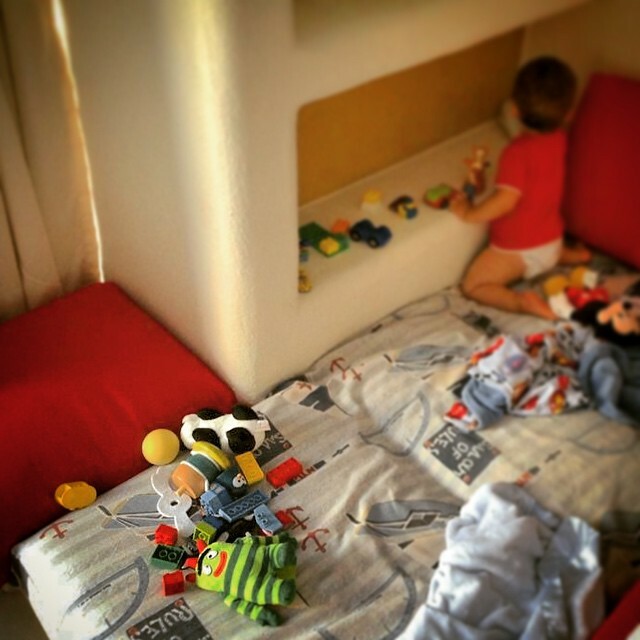 It can save money if you can provide your own crib rather than having to add one to the hotel bill. It also helps you be able to select any hotel you want since you don’t have to worry about finding one that has a crib included. I really like your tip to have any unnecessary furniture removed. One thing I’ve learned from traveling with my family is that extra space is always a luxury. It’s also worth checking to see what kind of furniture will be in the room beforehand so you know what to expect. The first thing to talk about with family travel and hotels or lodges is in how you pick your accommodations. All it took was one instance of us checking into a room that was too small for four people for us to understand how clear we need to be when we’re making a reservation or when we are checking into a hotel. The tips are so helpful while traveling it is the important thing to take care of the delicate items and I‘ve learnt new things from your blog. I liked that you had mentioned that it can be important to look for a hotel that has the correct amount of bed and other things you might need in the room. My family and I are wanting to take a trip out to Melbourne and we’re trying to figure out how we can still have a good time there. I’ll have to start looking around at hotels and hopefully I’ll be able to find one that will have as many beds as we’ll need. I had never really thought about certain hotel decor items being bad for kids, but it does make sense. After all, as you point out, most young kids are growing up in a world filled with wireless phones and cell phones. As soon as they see that hotel phone with a chord they are going to try and play with it as soon as possible. 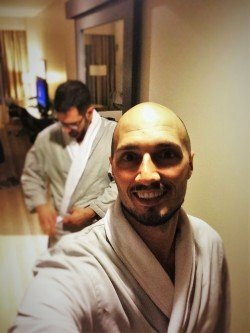 I wanted to thank you for these tips for staying at a hotel. I hadn’t considered that it could be good to double check your room type when you get to the front desk, and to maybe ask if there are upgrades. This seems useful if you just want to be aware of what your options are at the hotel.